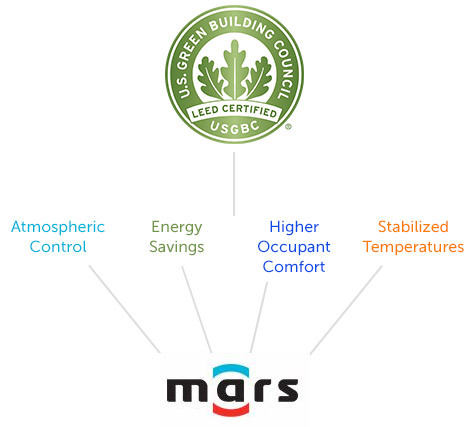 Let Mars be part of your LEED accreditation* and contribute to lower energy costs and higher substainability. 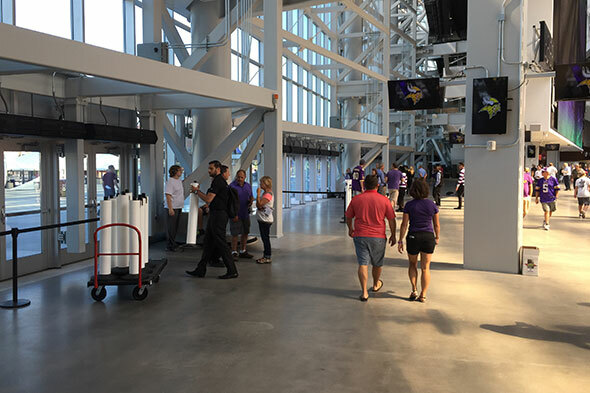 The Mars air curtain forms a strong protective barrier over every building opening and repels incoming dust, debris, and flying pests while protecting costly climatized air. With a direct correlation to reduce your utility spend without placing obstructions that lead to unsafe vehicle and personnel traffic, Mars is a critical component to atmostpheric control and efficient HVAC operatoins. Operating your facility without Mars at every opening, forces your HVAC systems to work harder and run longer to maintain set temperatures. Your utility spend rises and your equipment requires more frequent maintenance and replacement. No sustainability solution is complete without Mars. With SimpleLink™, Mars brings unprecedented intelligence and linkability with your building management system that results in an intuitive, self-adjusting air curtain responsive to your custom conditions. 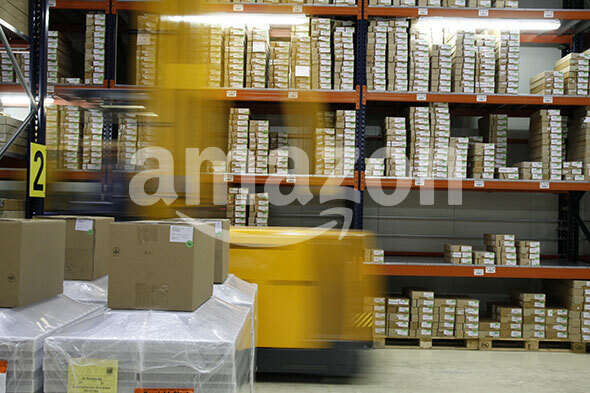 The ability to maximize performance of the air curtain and link regulated systems together with a building management system is the hallmark of a smart building. Only Mars offers the control and energy savings of the SimpleLink™ system. Learn more about LEED and the Mars contribution and solution. *While an air curtain doesn't directly provide LEED V4 BD+C points, Mars air curtains will help in meeting the prerequisites required by LEED V4 for Building Design and Construction April 5, 2016 when the proper application of the functionality of the Mars air curtain is deployed. And only Mars offers the only BACnet™-capable controller through SimpleLink™ that takes the Mars air curtain to the highest levels of control which leads to greater substainability and utility spend savings.